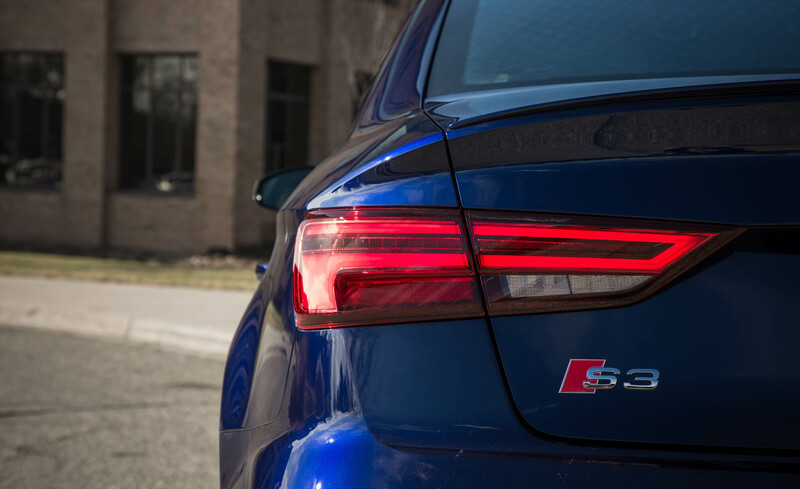 For 2017, the Audi S3 receives a modest cosmetic refresh and a forward collision mitigation system as standard equipment on all models. 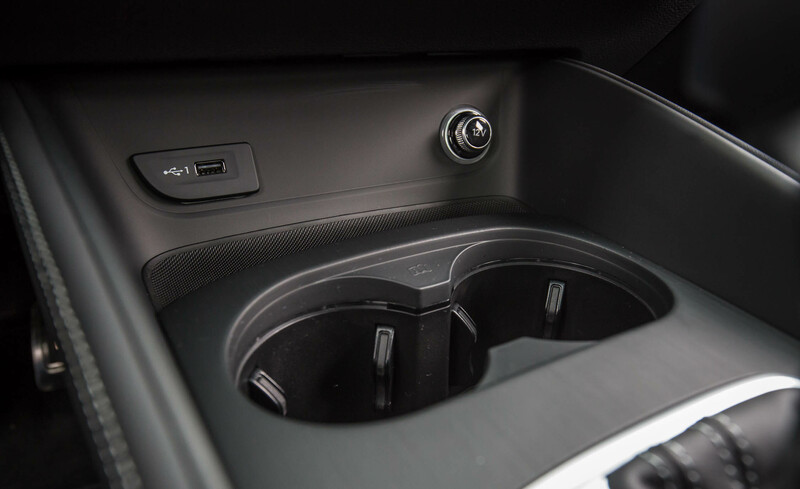 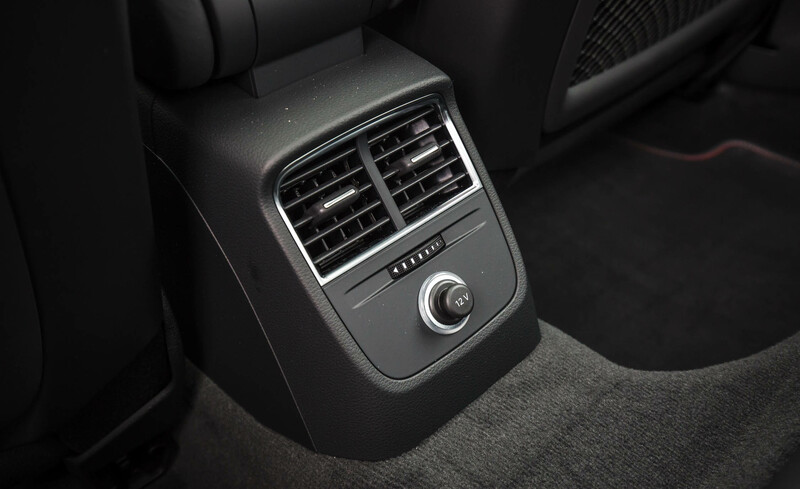 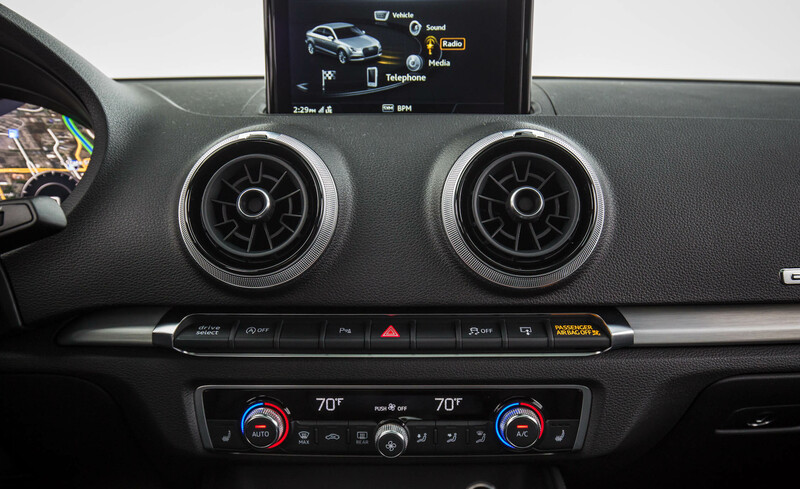 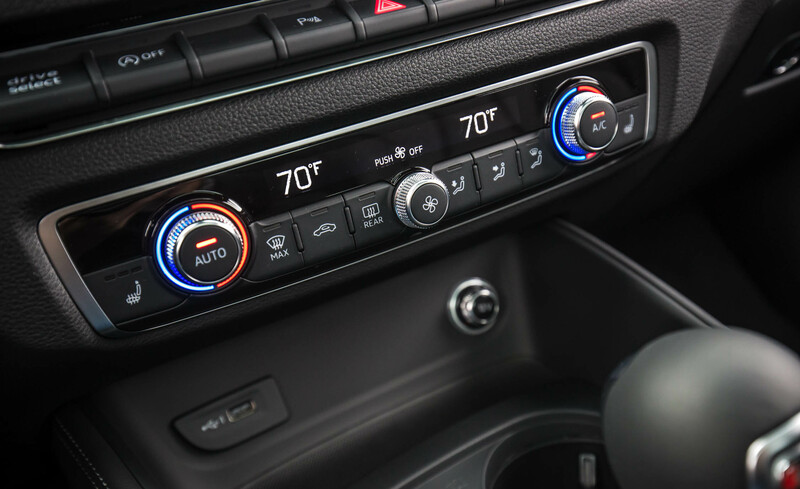 Rear cross-traffic alert, a USB port and a revised infotainment system are now available. 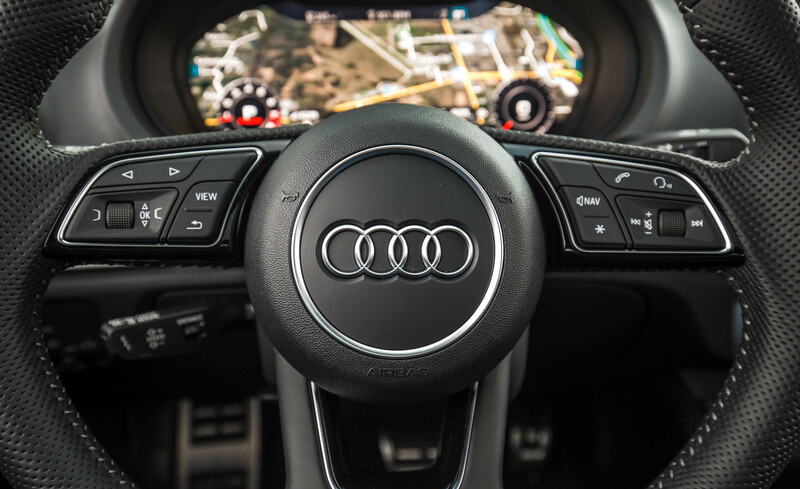 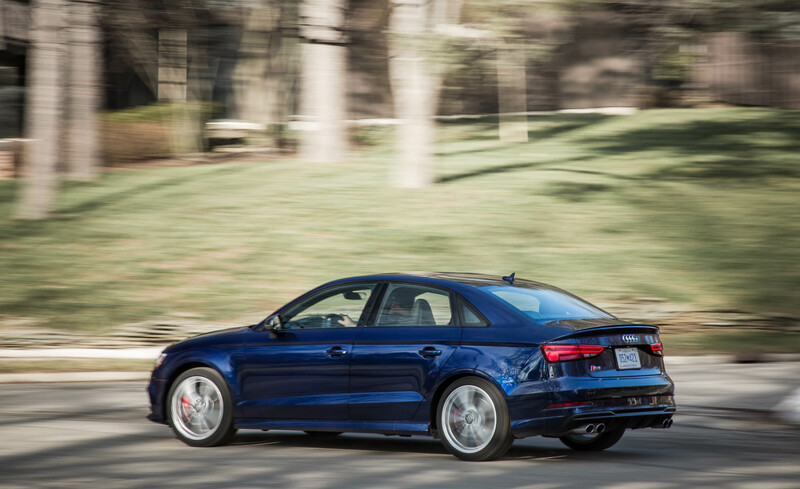 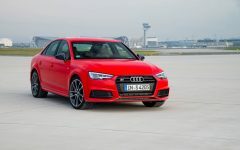 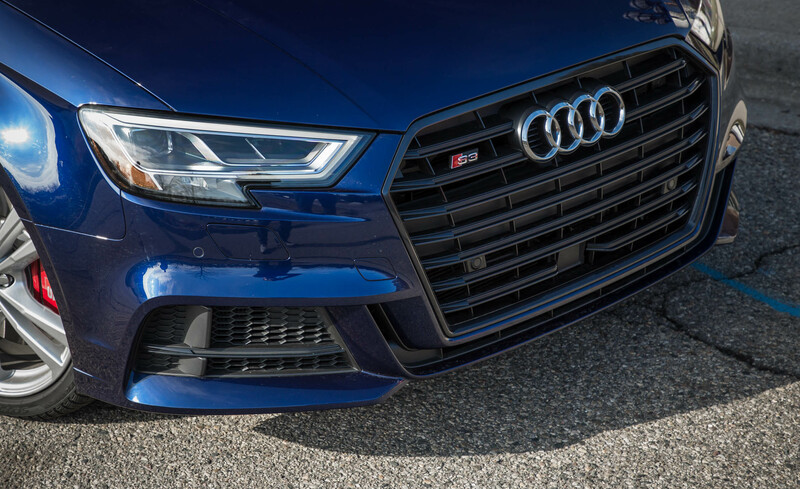 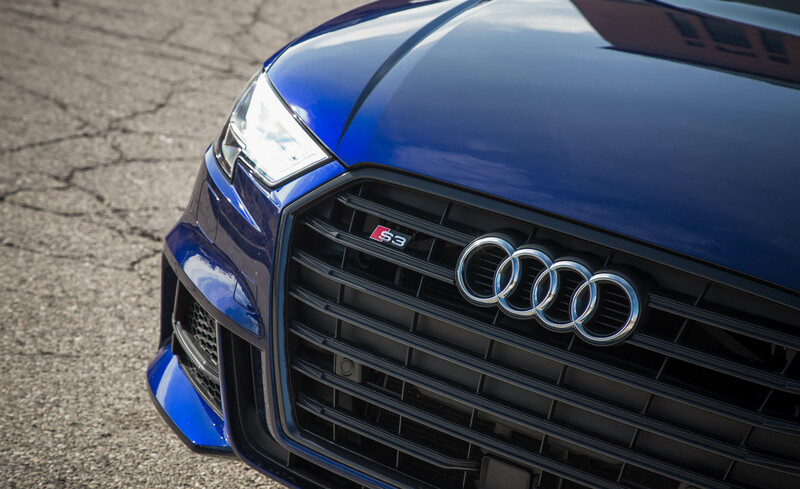 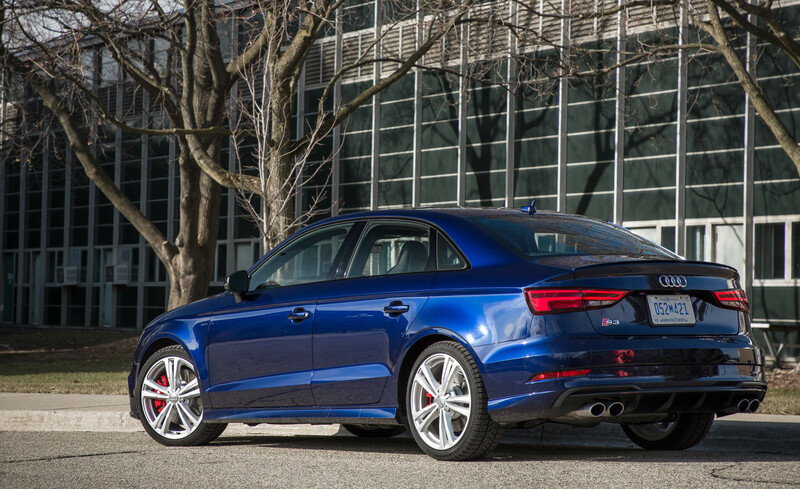 The Audi S3 brings high performance to the popular A3 lineup. 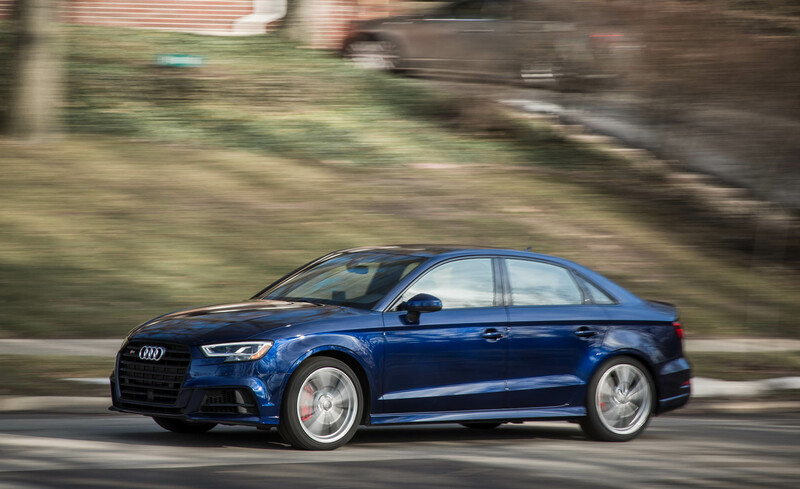 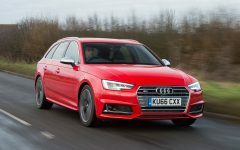 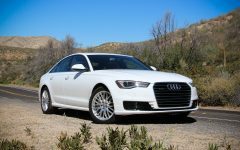 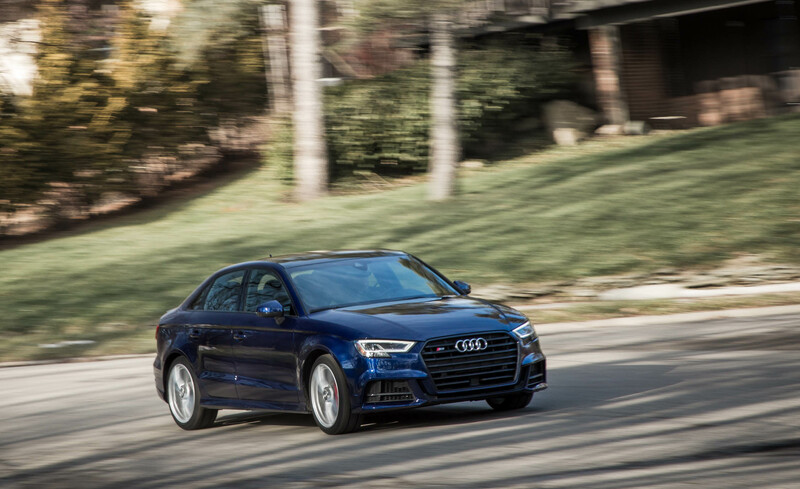 It's a little smaller than your average four-door, but if you're looking for an engaging compact luxury sedan, the S3 is an excellent choice. 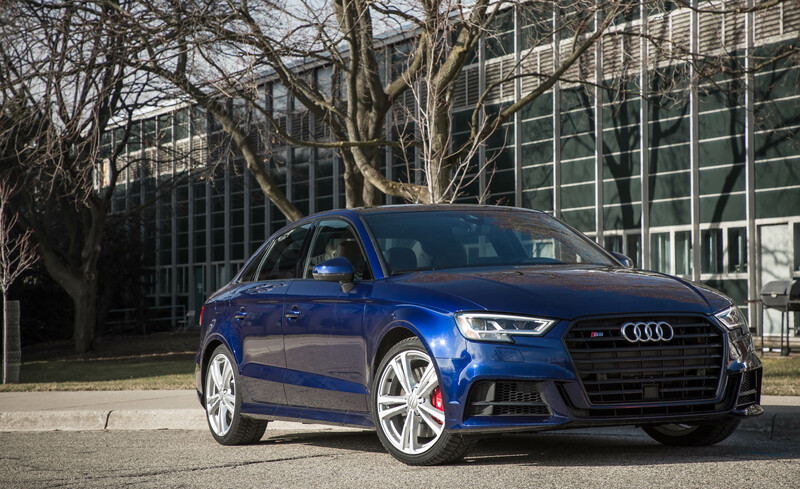 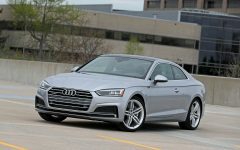 The 2017 Audi S3 is a higher-performance version of the A3 compact luxury sedan. 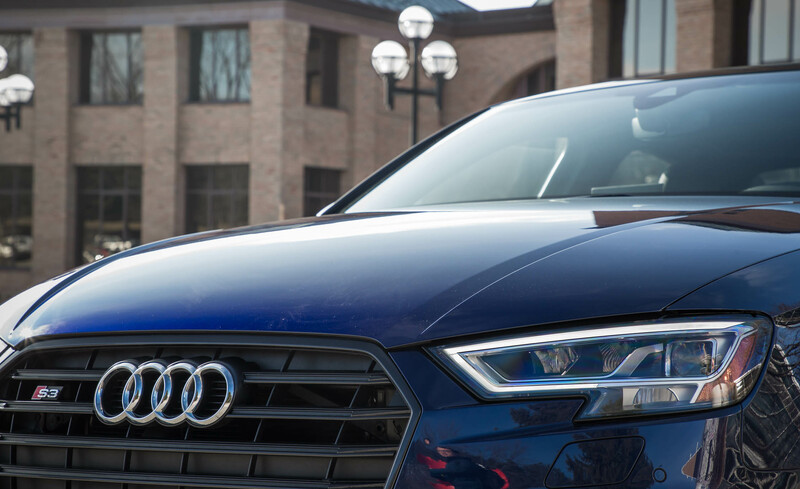 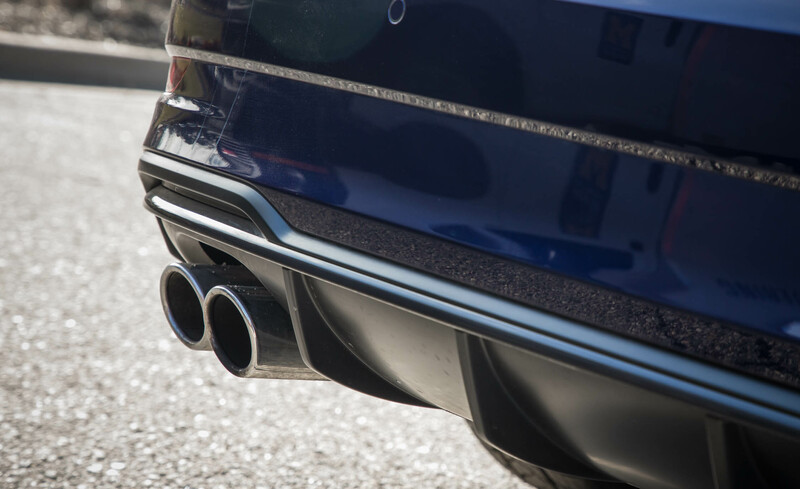 It's offered in two trim levels: Premium Plus and Prestige. 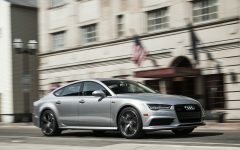 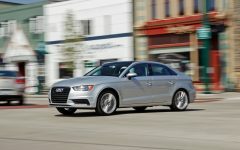 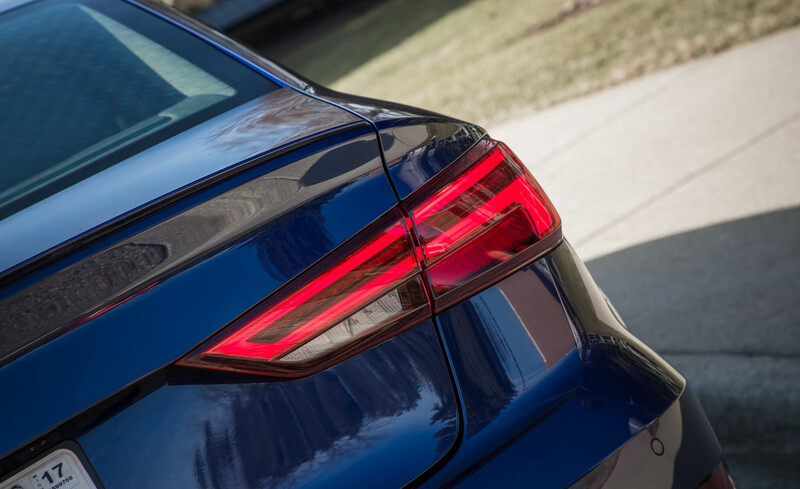 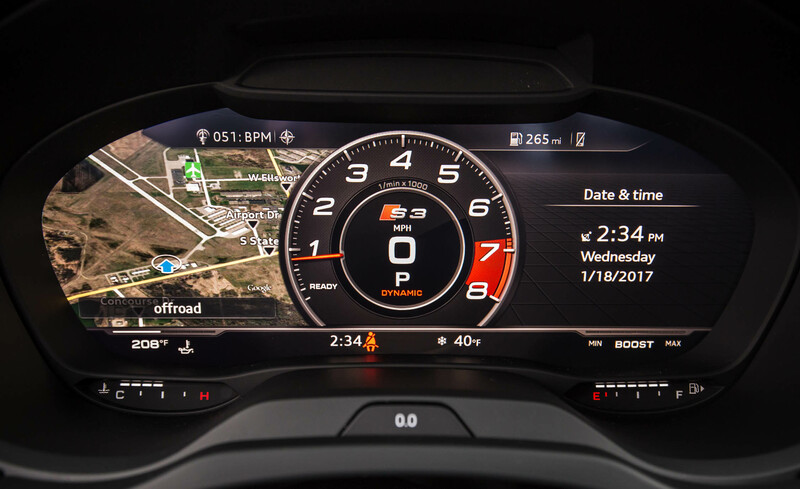 Standard features for the Premium Plus include 18-inch wheels, summer performance tires, keyless ignition and entry, selectable driving settings (known as Audi Drive Select), automatic LED headlights, LED daytime running lights and taillights, automatic wipers, a panoramic sunroof, dual-zone automatic climate control, heated front seats, eight-way power front sport seats (with four-way lumbar adjustment), driver memory settings, a tilt-and-telescoping steering wheel, leather upholstery, 60/40-split folding rear seatbacks, an auto-dimming rearview mirror, Audi's MMI electronics interface (with a console-mounted controller and a power-retractable display), Bluetooth phone and audio connectivity, a USB port, a rearview camera, front and rear parking sensors, and a 10-speaker sound system with a CD player, Android Auto and Apple CarPlay smartphone integration, HD radio and satellite radio. 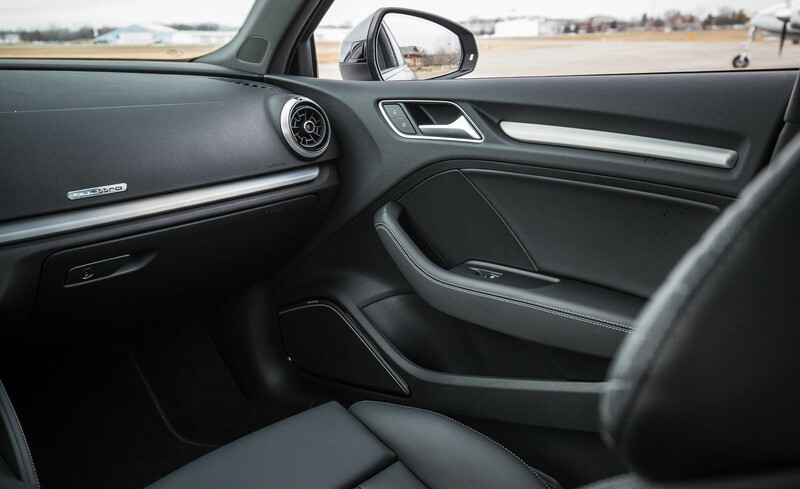 The Prestige adds heated, power-folding exterior mirrors with driver-side auto-dimming, a 14-speaker Bang & Olufsen sound system, LED interior lighting, adaptive cruise control, lane departure intervention and the Technology package (includes a Virtual Cockpit expanded instrument cluster, blind-spot monitoring, rear cross-traffic alert, an upgraded MMI system with an improved display and a touch-sensitive controller, Audi Connect online services with 4G LTE mobile Wi-Fi, smartphone-app integration, voice controls and a navigation system). 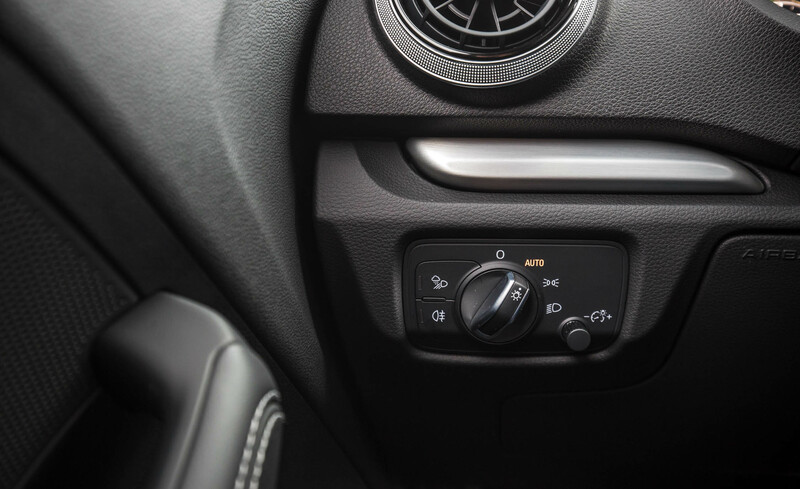 The Technology package and Bang & Olufsen sound system are available as options on Premium Plus models. 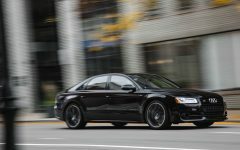 Optional on both the Premium Plus and Prestige are a Dynamic package (19-inch wheels and Magnetic Ride adaptive suspension dampers), a Black Optic performance package (bundling the adaptive dampers with different 19-inch wheels and black exterior trim), an S Sport seat package (manually adjustable sport seats and premium leather upholstery), rear-seat side airbags and 18-inch all-season tires. 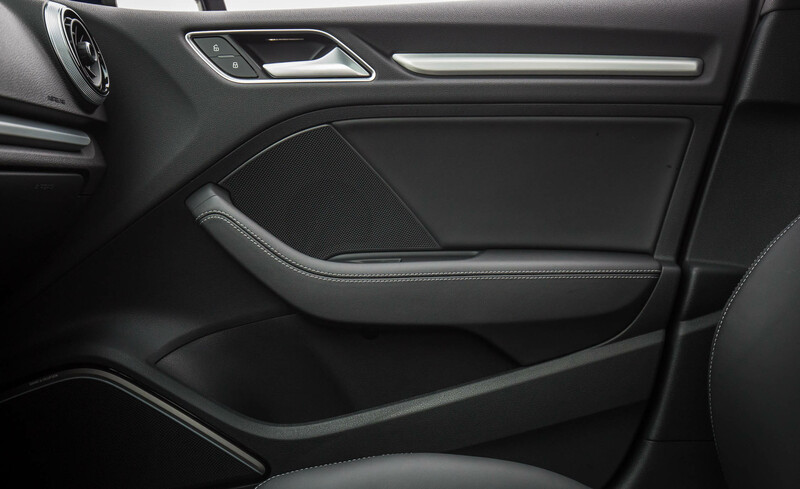 Stick with the well-equipped Premium Plus trim level and add the Technology package for the useful Virtual Cockpit. 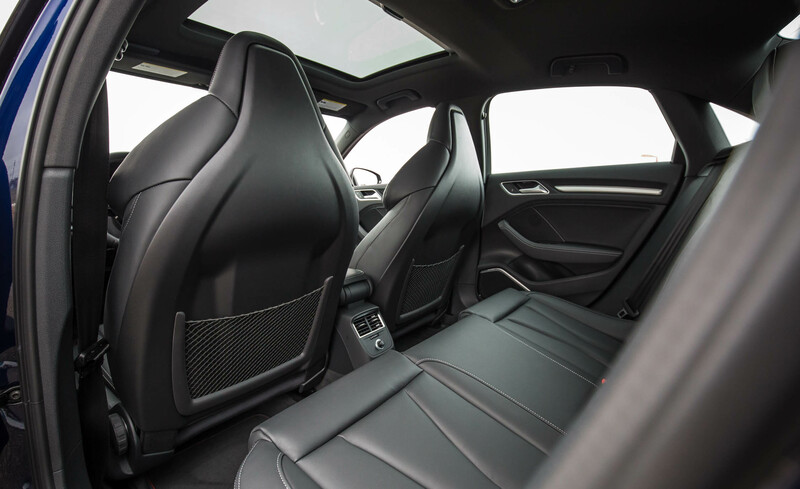 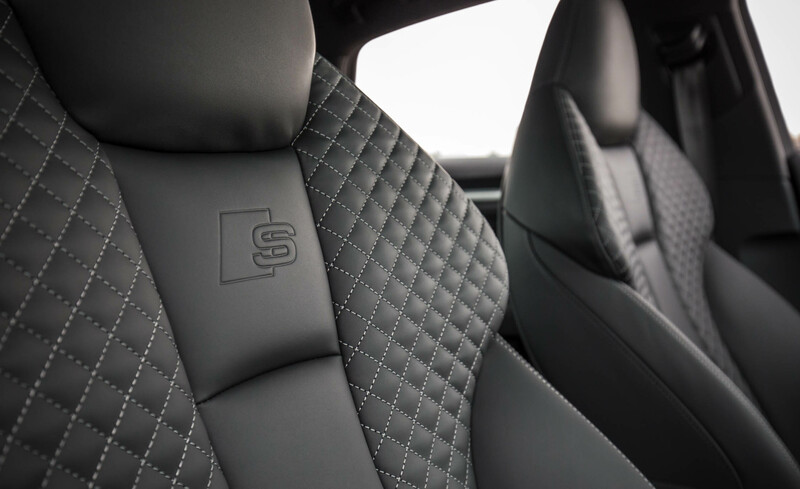 Add the S Sport seats, which save weight and look great. 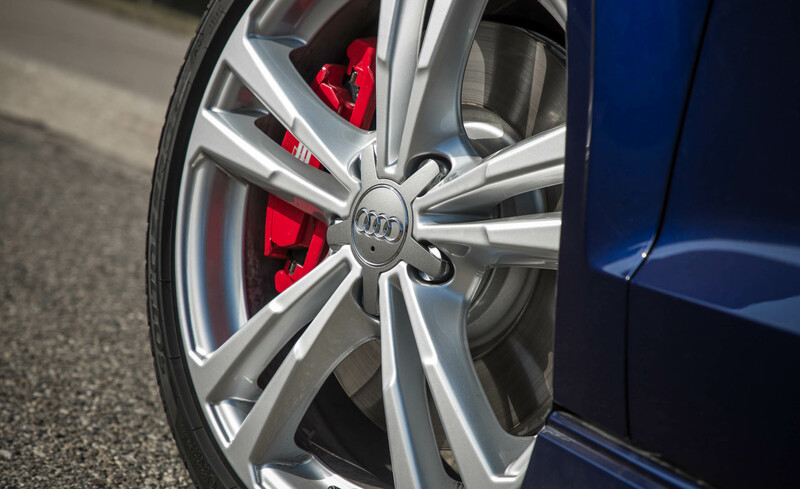 We tend to shy away from large wheel options in the interests of ride quality, so skip the Dynamic package if you prefer a smoother ride. 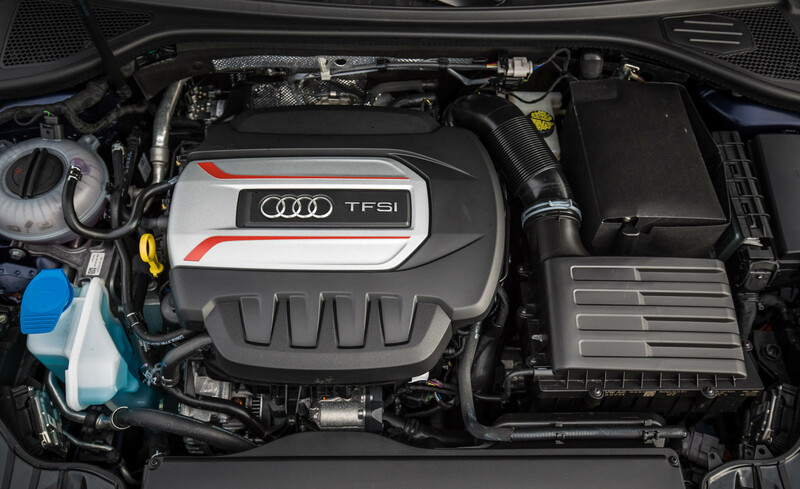 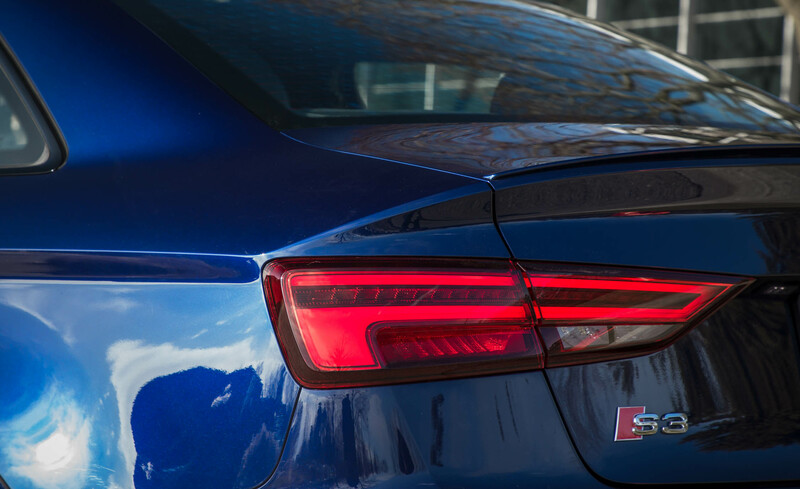 The 2017 Audi S3 is powered by a turbocharged 2.0-liter four-cylinder engine that produces 292 hp and 280 pound-feet of torque. 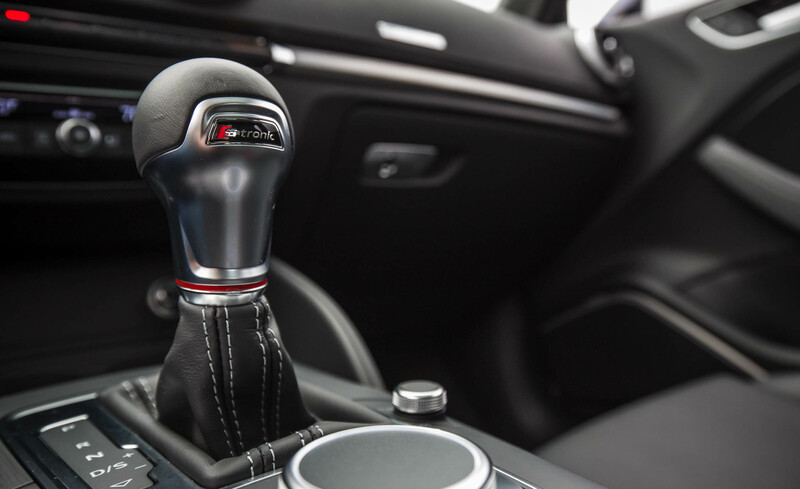 All-wheel drive and a six-speed dual-clutch automatic transmission (called S tronic) are standard. 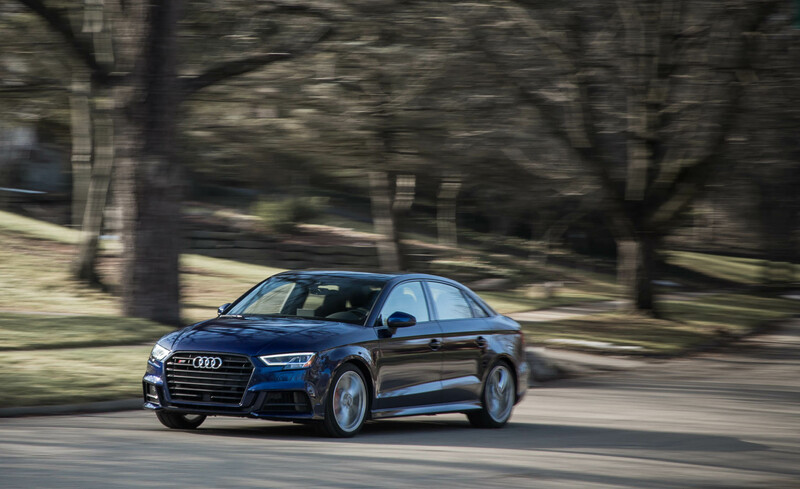 In track testing, a 2016 S3 leapt from zero to 60 mph in just 4.6 seconds using the car's integrated launch-control system. 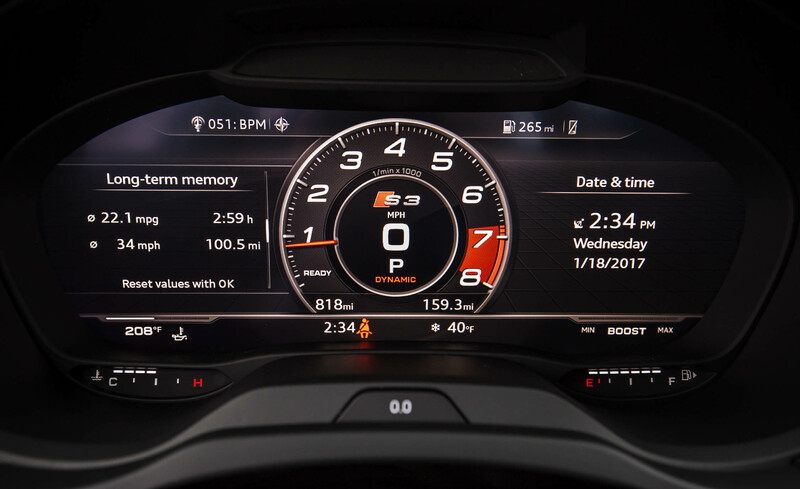 That's quick for any car in this price range, and a tenth of a second quicker than the costlier CLA45 AMG. 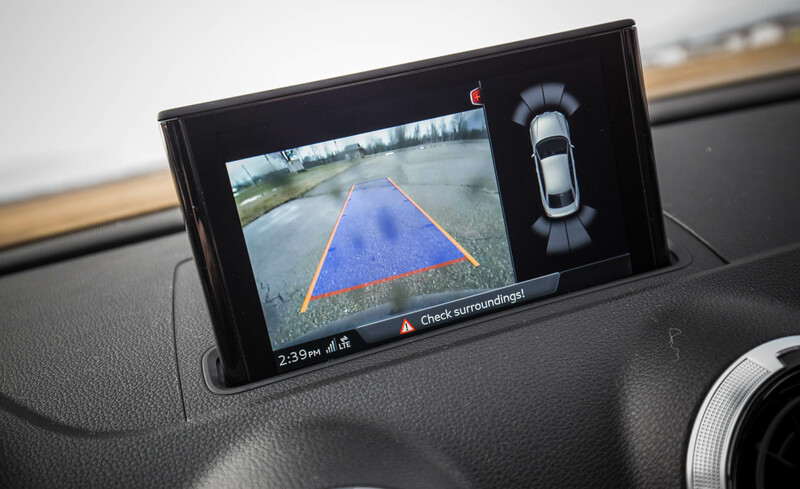 The Benz, however, pulls away beyond this point. 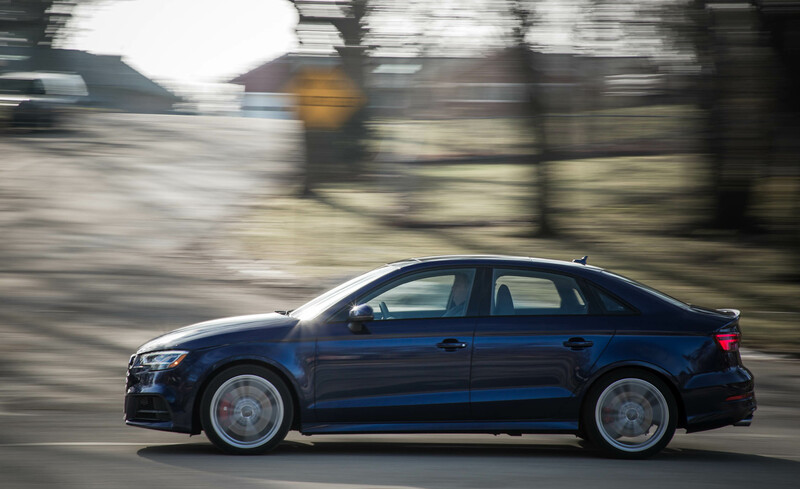 EPA-estimated fuel economy checks in at 24 mpg combined (21 city/28 highway), a satisfying result given the S3's swiftness. 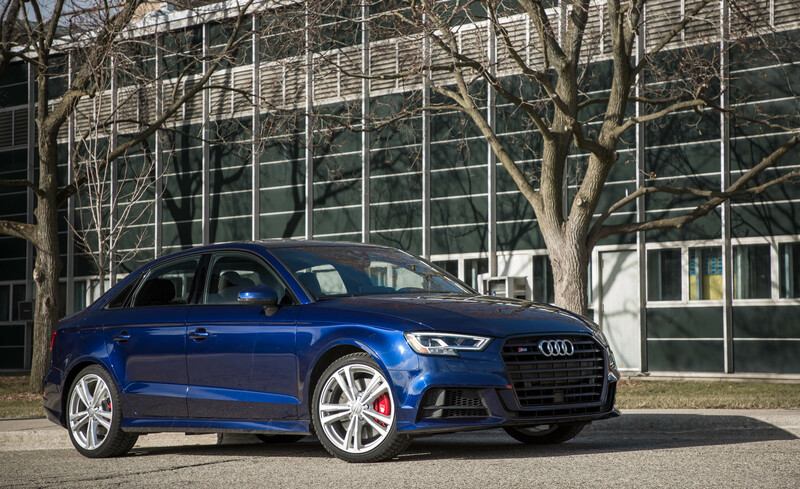 Despite being an entry-level luxury sedan, the 2017 Audi S3 shares the attractive, refined cabin design aesthetic of its more expensive stablemates. 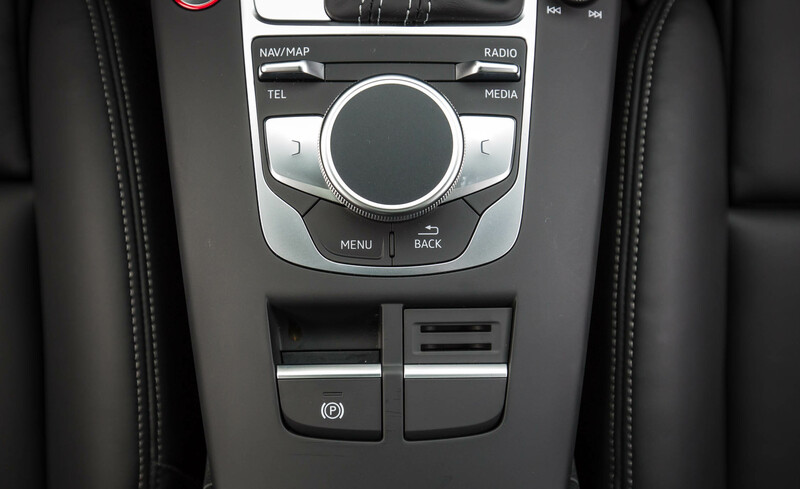 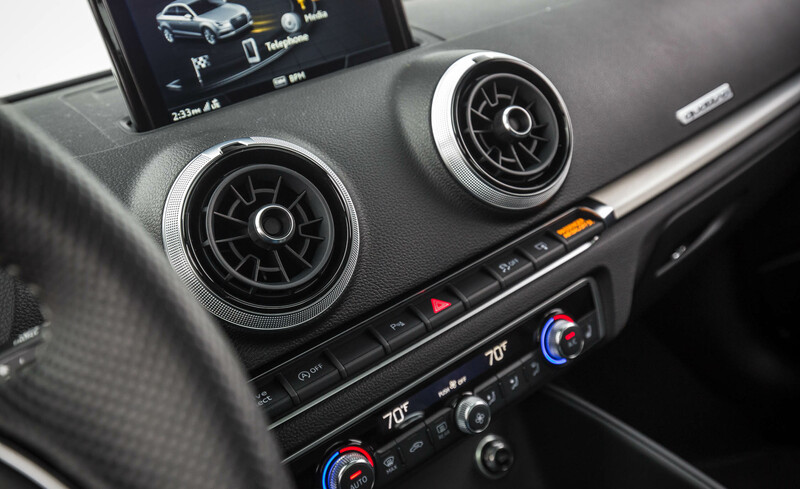 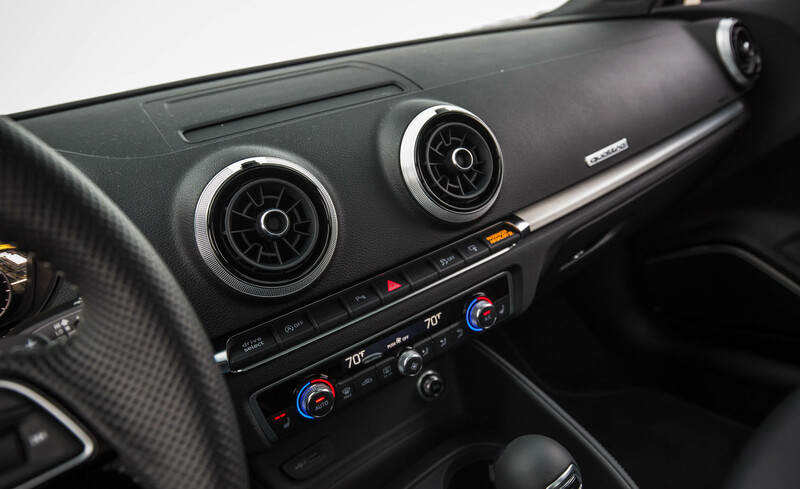 It shows restraint rather than flash, boasting high-quality materials, slick buttons and switches, and clever details such as the elegantly simple air vents. 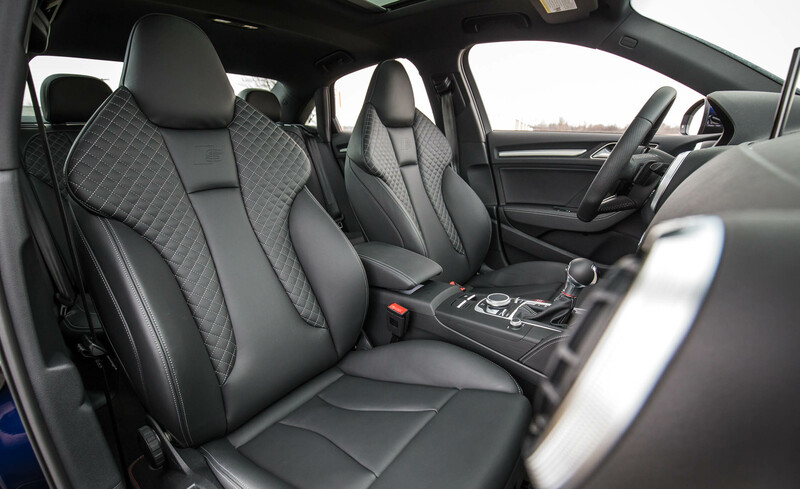 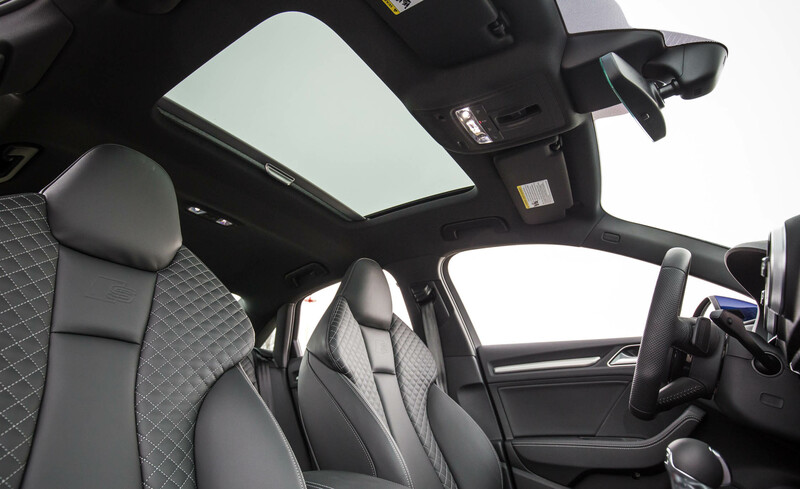 The S3’s cabin is an eminently comfortable and stylish place. 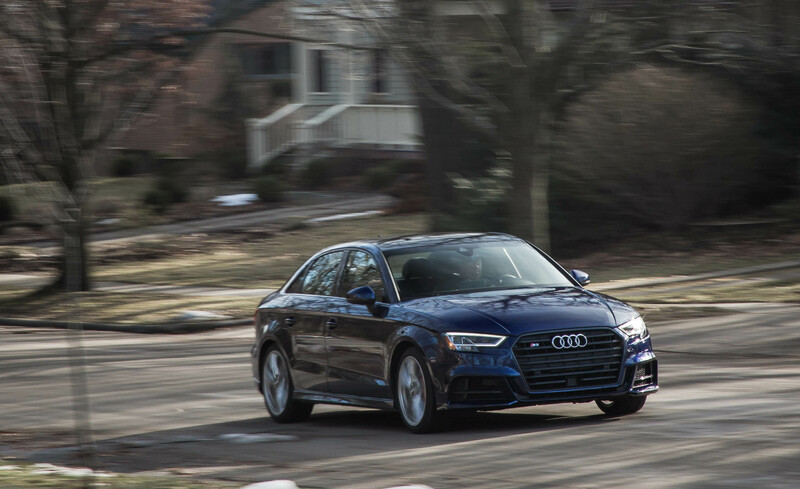 The S3’s front seats strike an excellent balance between support and comfort, serving well on long trips as well as spirited drives. 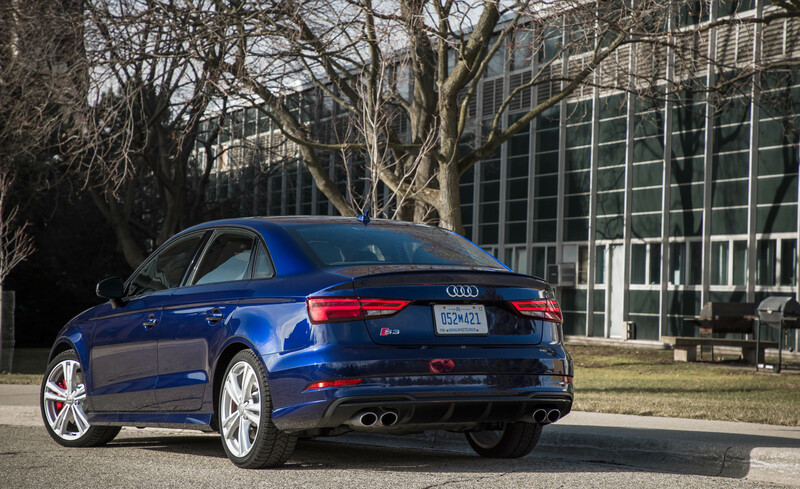 Keep in mind, though, that this is a compact sedan. 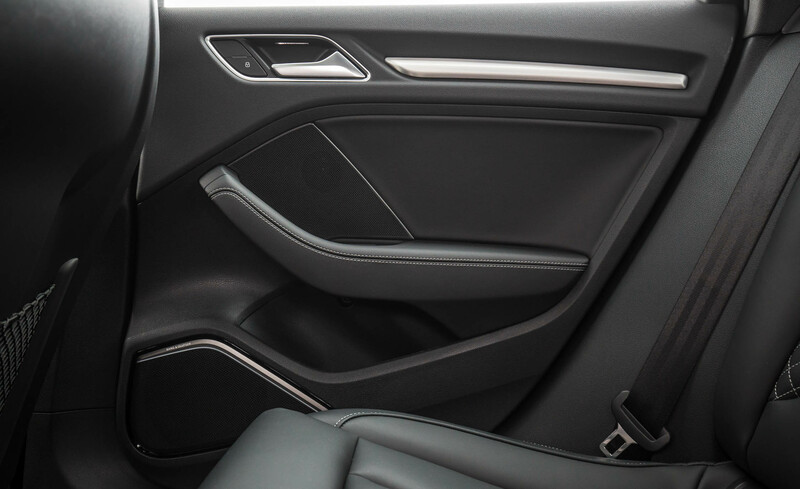 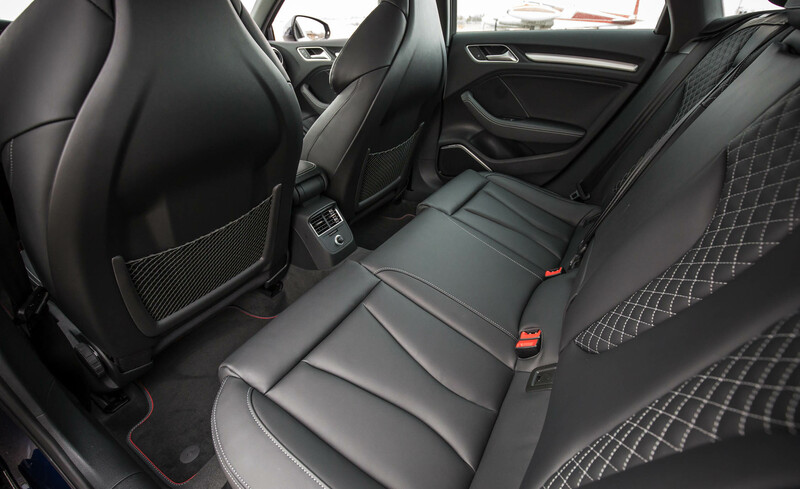 As such, the S3’s front seat occupants enjoy plenty of space, but full-grown adults have limited rear legroom. 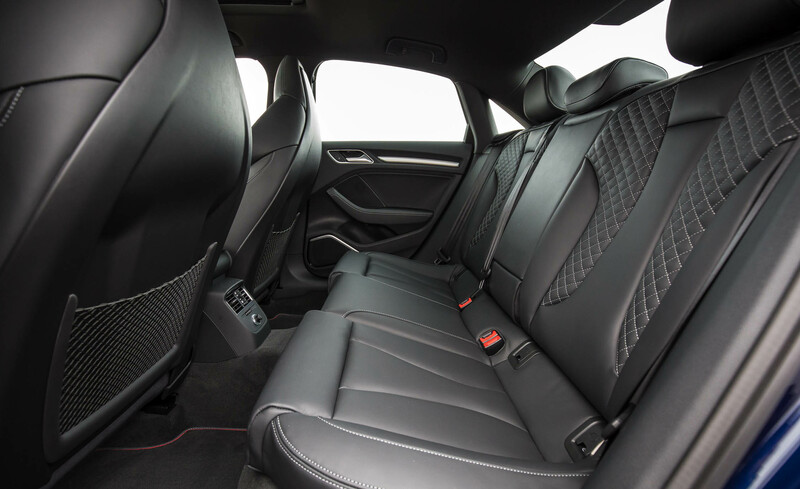 Rear headroom is snug, though better than in the CLA45 AMG. 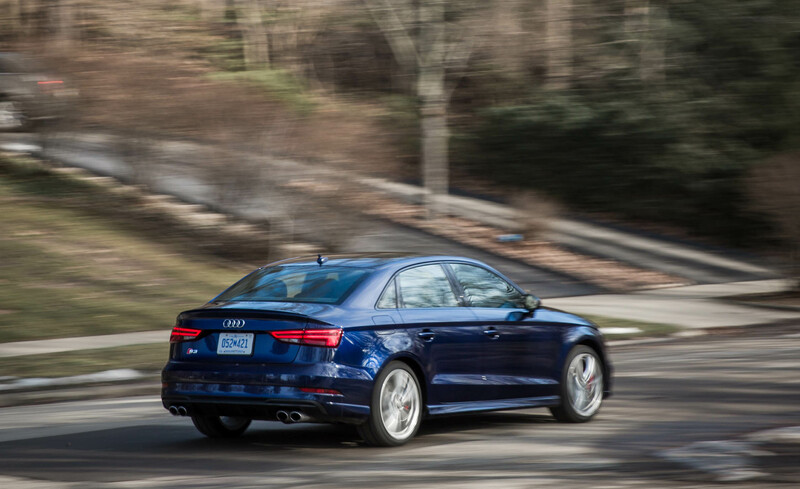 The S3's 10-cubic-foot trunk suits daily driving just fine but will put the pinch on bulky items. 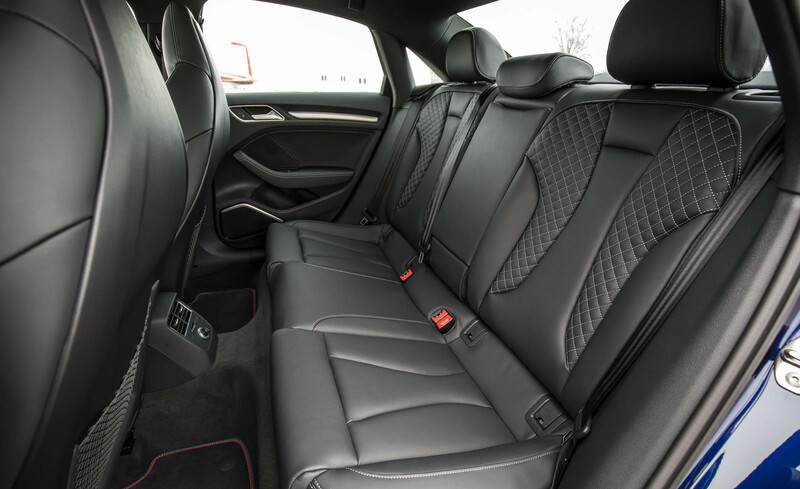 On the plus side, its rear seatbacks fold down in a 60/40 split to enhance versatility. 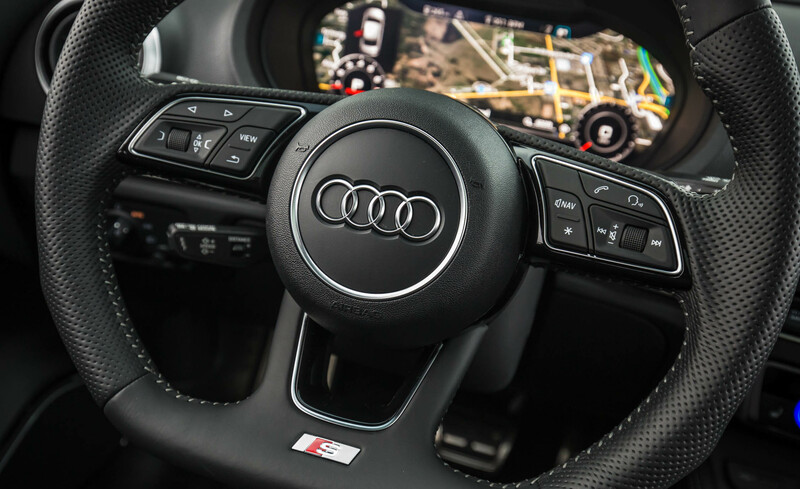 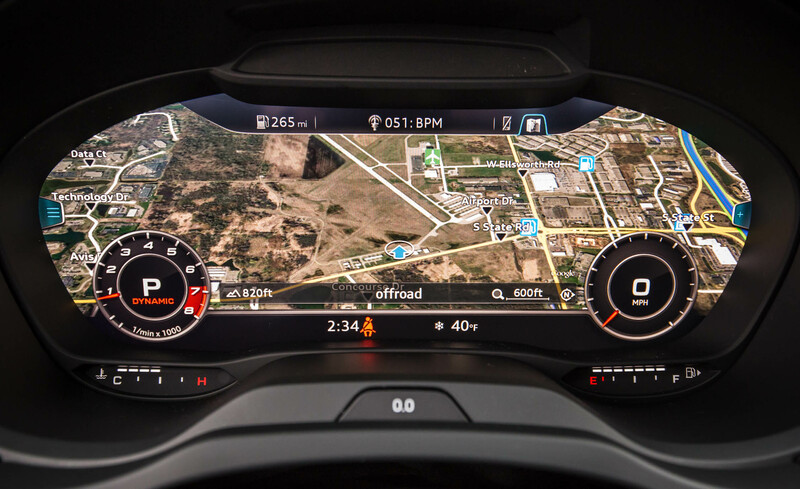 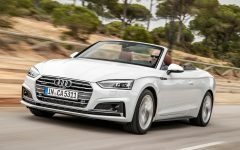 Related Post "2017 Audi S3"